Ashton Septic Tanks Inc. is your go-to septic services provider. We handle routine pumping and cleaning, tank and drain field repairs and new system installations. Since 1953, we’ve provided an expert level of service that results in a full-functioning septic system for customers throughout Fort Pierce, FL and the surrounding areas. Contact us today for service. Issues with your septic tank aren’t something to mess around with and no homeowner should neglect proper maintenance of their system. When it comes to routine maintenance, pumping services and repairs for your septic tank in Fort Pierce, FL, put your trust in the professionals who have been serving the area for more than 65 years: Ashton Septic Tanks Inc.
We employ a crew of highly-qualified septic professionals who are determined to do the best job possible when it comes to your septic system. From keeping you on a proper schedule for septic pumping in Fort Pierce, FL, to repairing drain field issues caused by flooding, we deliver the solutions that keep your septic system sanitary and functional. Don’t wait for major problems like effluent backflow before you call us—instead, let us prevent these issues from arising altogether with good maintenance and targeted services. Has the time come for you to upgrade your septic system? We’ll be happy to facilitate the installation of a completely new system for you! Our crews ensure the tank is cleanly installed, the drain lines are run properly and the environment within your tank is perfectly balanced. 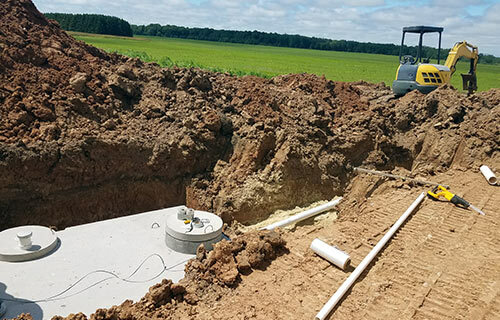 Whether you need a brand-new tank or just need to keep on top of pumping and cleaning, make sure you’re calling Ashton Septic Tanks Inc.
We’ve been in business since 1953 and have worked on septic systems of all types throughout the area. Our expertise is unbeatable! We’re a member of the Florida Onsite Wastewater Association (FOWA), adhering to best practices and industry standards. 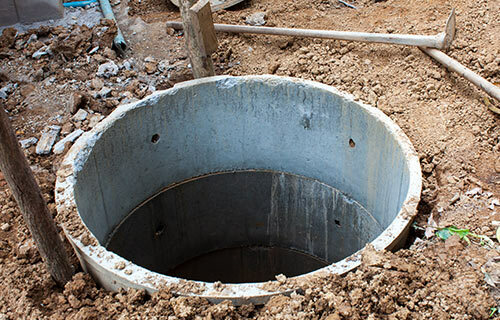 Our services offer you total septic coverage. From installation, to repair, to routine pumping and cleaning, we’ve got you covered. We serve residential customers throughout Fort Pierce, FL and the surrounding 40-mile area cities and towns. Ask us for free estimates on any of our services and we’ll be happy to provide them. We adhere to all quoted prices, with no hidden fees or costs. When the time comes for septic services, give us a call. From routine service to major repairs or even a new system installation, we’ll handle it all with expert care and attention.